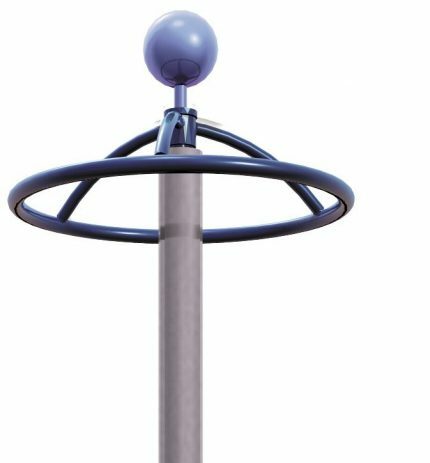 Looking for playground spinners for sale? Adventure Playground Systems offers a vast selection of freestanding Spin and Motion events to help keep kids active one spin at a time! From Whirl and Twirls to Turn Across we have you covered. 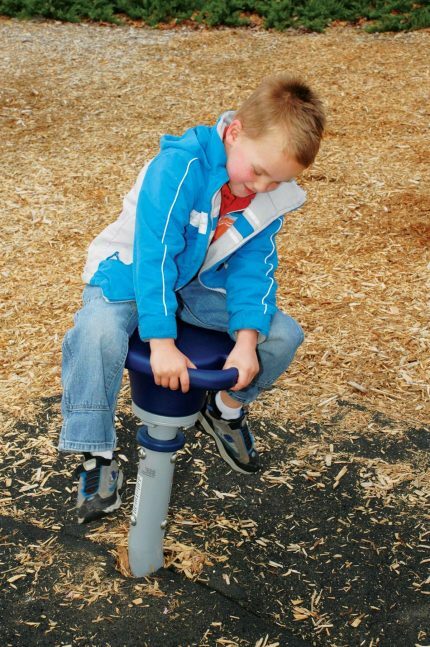 Designed for individual play, group play, and accessible play for children with special needs, these elements incorporate that special spinning, gliding, rocking, bouncing motions that kids love! In addition to adding fun and excitement, these items enhance spatial awareness, cognitive skills, balance, and coordination. 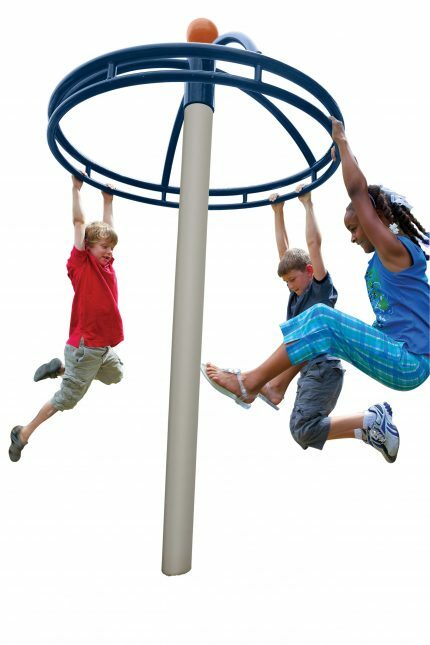 Add to any outdoor playground design for kids ages 2 to 12. 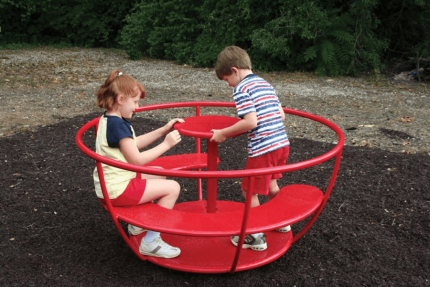 Did you know Adventure Playground Systems is one of the only US merry go round manufacturers? We even have playground teeter totters for sale! 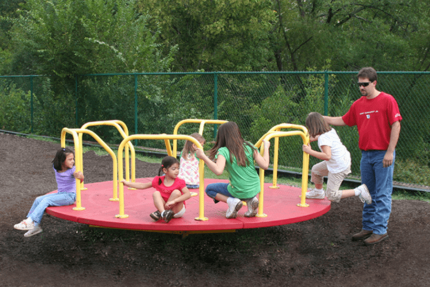 Adventure Playground Systems is a Houston Texas-based commercial play equipment manufacturer that specializes in composite playground structures, park amenities, shade structures, independent play equipment and more. 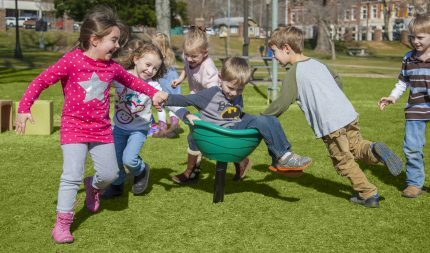 Our standalone spinning play additions are designed to let children of all ages and abilities twirl, loop and spin their way through your playground. 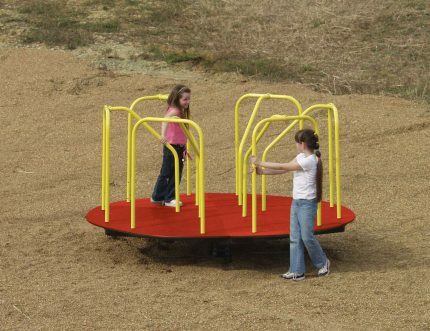 We’ve provided independent play spinners to schools, parks and outdoor recreation facilities for more than 20 years, and we’ll use this expertise to design the most reliable and innovative play solutions for your needs. 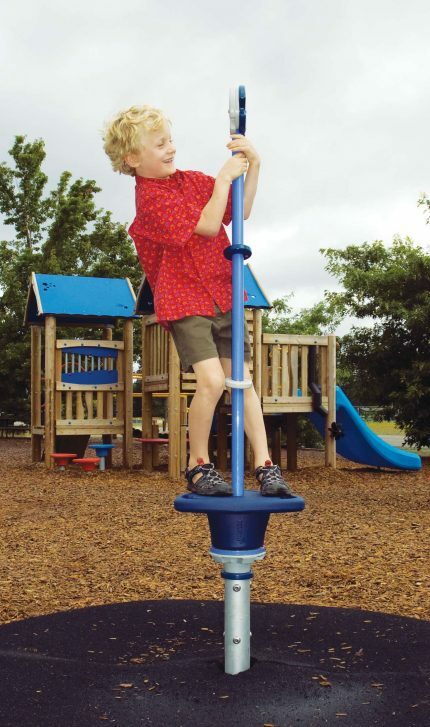 Contact us online or at 1.888.935.2112 to order your commercial playground spinning equipment. We can’t wait to help you find the perfect independent play additions to create the playground of your dreams!